Brazilians know how to throw a party on a mammoth scale and make other festivals look like trainspotting conventions. 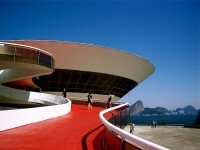 So charge your caphirianas, don your most sequined outfit and samba your way through the hottest carnivals in Brazil. The mixing of different ethnic groups has resulted in some particularly colourful and varied celebrations. The difficulties of daily life are often relieved by the fantasy and release of Carnaval as well as the many other popular festivals held throughout the year. Wherever you go you will find street vendors selling ice-cold beer and the smell of churrasco coming from improvised barbecues accompanied by loud vibrant music and dancing in the streets. 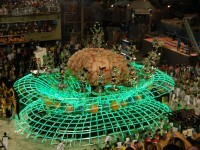 Almost all Brazilian towns have some form of Carnaval festivities. Although the most famous is Rio de Janeiro, there are equally spectacular and different traditions in Bahia and Pernambuco, as well as a number of other good locations for those who wish only to party. The colonial mining towns of Diamantina and Ouro Preto in the interior of Minas Gerais are good locations to spend Carnaval in atmospheric surroundings. 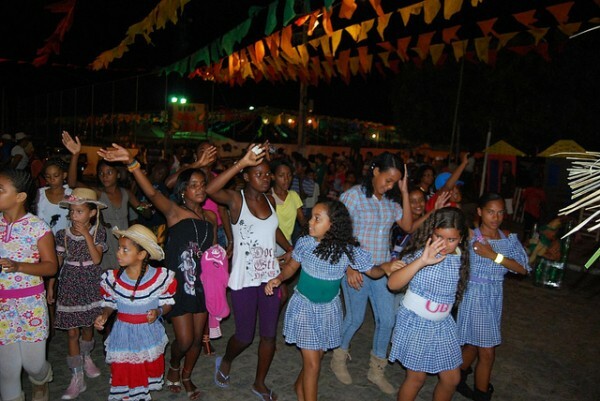 Florianópolis and Laguna on the coast of Santa Catarina have less traditional but still very popular and lively carnivals. 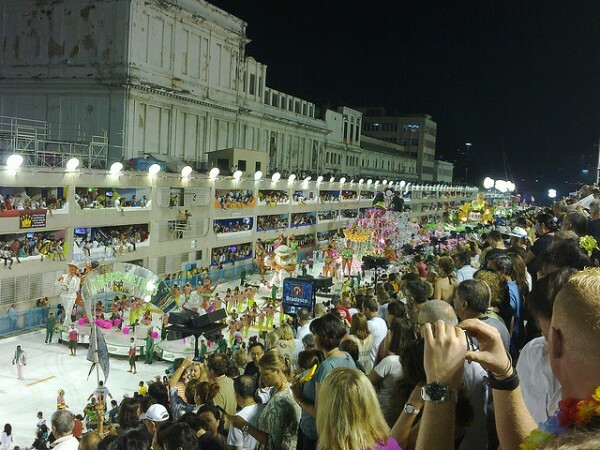 There are several other festivals which are almost as important to Brazilians as Carnaval. 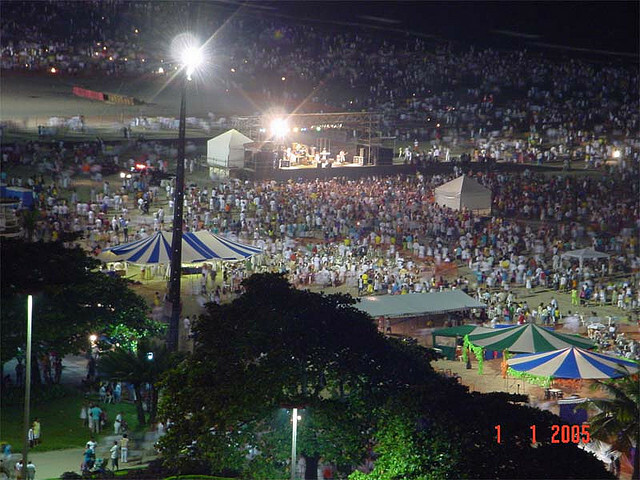 Reveillon (New Year’s Eve) is a significant event and is generally celebrated on beaches. This can be either a hedonistic party as at Copacabana and Arraial D’Ajuda with the revellers dressed in white for luck, or as a respectful candomblé ceremony in which flowers are launched into the sea at midnight as an offering to Yemanjá. The Fiestas Juninhas (São João) are extremely popular especially in the northeast and are held around 24 June (St John’s day). Fires are built and forró is the music of choice with the festivities lasting for over a week at times. Fireworks and the co-ordinated dancing of groups called quadrilhas are also part of the celebrations. There are many Catholic saints’ days that are sometimes celebrated in conjunction with African deities (especially in Bahia). Every town has a patron saint and his or her day will be an excuse for civic festivities, in addition to those of the foundation day of the town. Immigrants from Europe to the south of Brazil and elsewhere have brought festivals from their own cultures such as the Oktoberfest held in Blumenau, believed to be second only to Munich.